Installing luxury floors in Brunswick and surrounding counties. 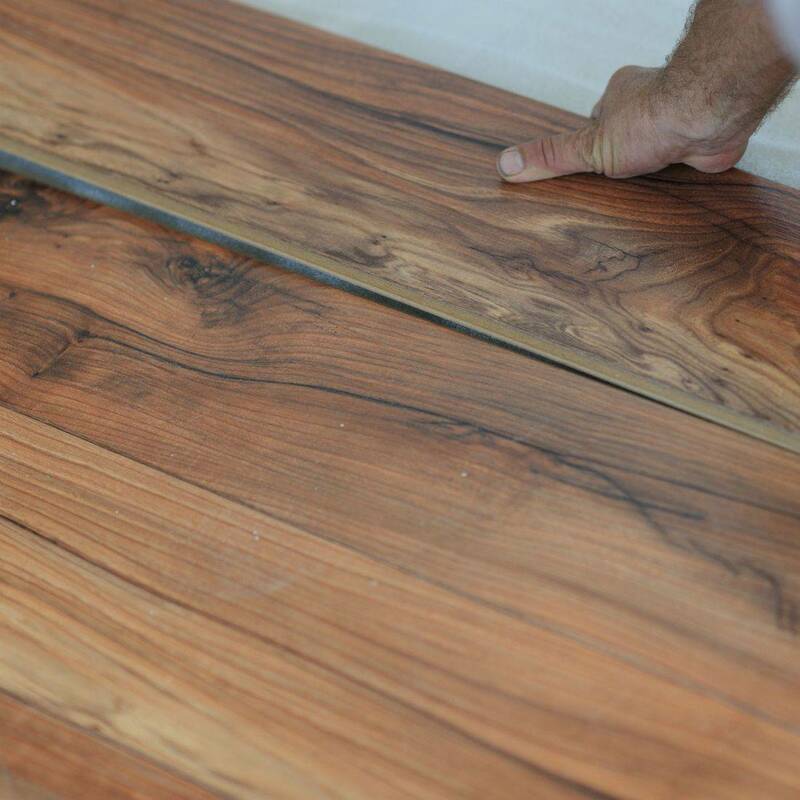 Specializing in installation, finishing and refinishing hardwood floors. 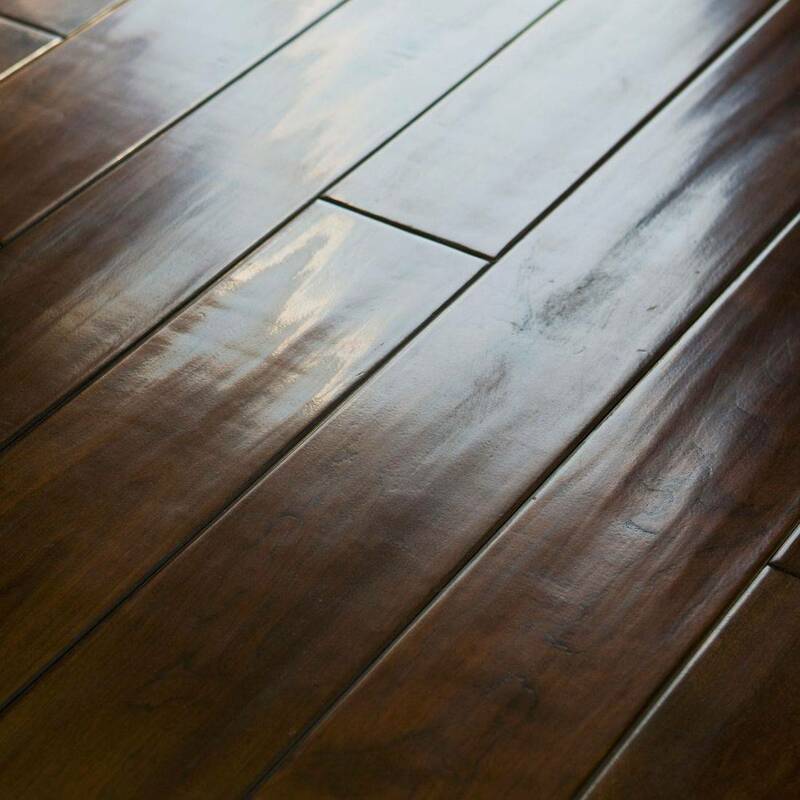 Infinity Hardwood Floors takes pride in providing quality craftsmanship, customer service and overall experience to our clients. Every install has even edges so that quarter round trim is not required to cover unevenly cut boards, waste is at a minimum to save you cost on materials, thresholds in every doorway, and picture framed hearths for fireplaces. And all of this is offered to you at a competitive price. Infinity Hardwood Floors would appreciate the opportunity to work with you on your upcoming project. 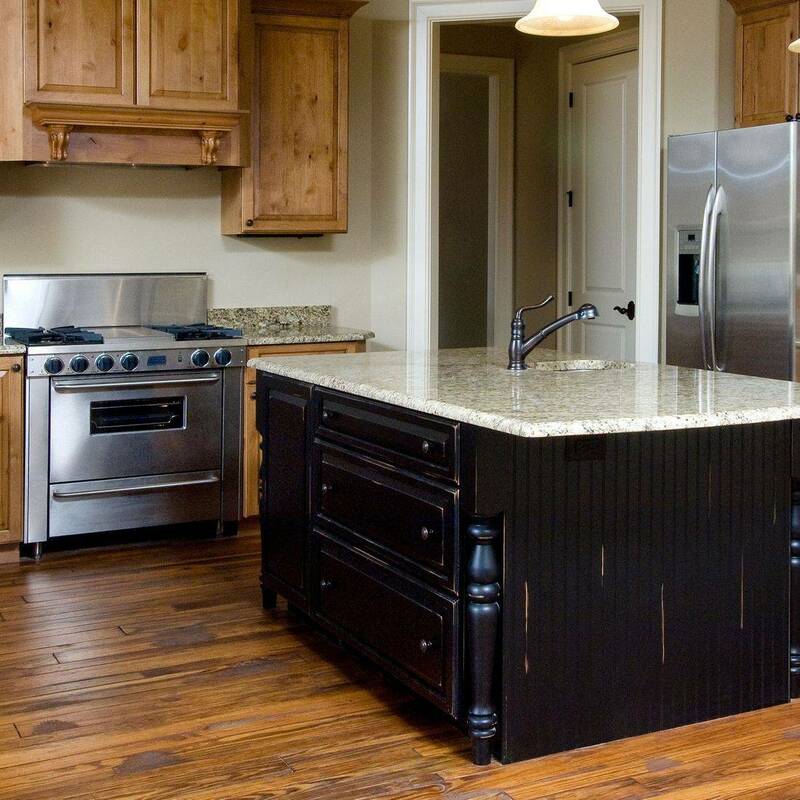 Contact us today to learn more about our Luxury Floors. We are proud to offer a Military Discount! Environmentally Friendly: Unlike most carpet and other floor coverings, wood floors come from a natural resource that is sustainable. Most timber is cut from forests that are managed to ensure continued resources in the future. According to U.S. Forestry statistics, twice as much hardwood timber is added every year from the new growth as it is harvested. 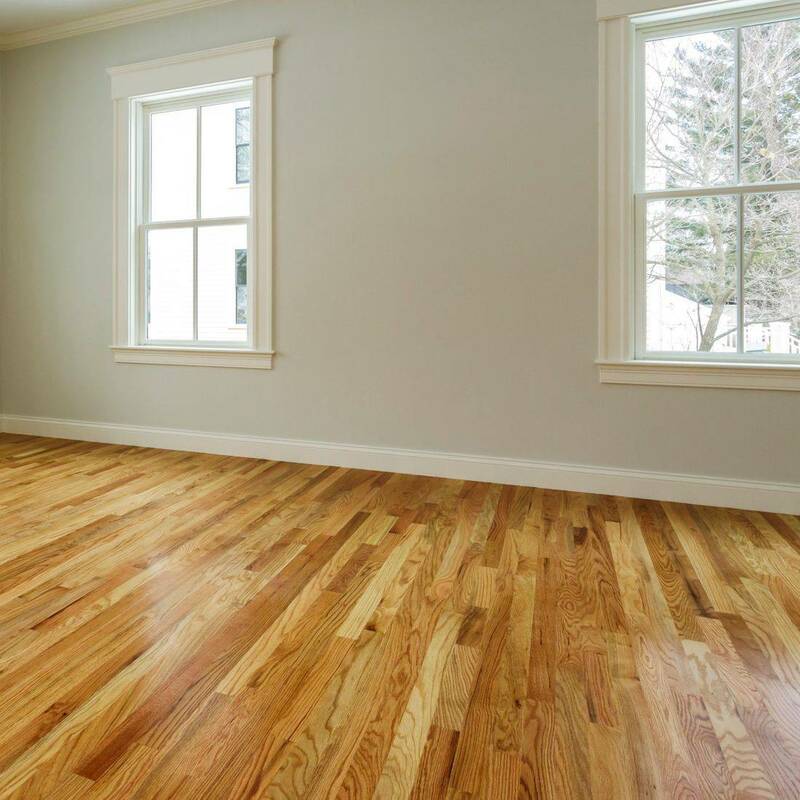 Affordable: Wood floors add value to your residence is a lifetime product. They increase in value as your home does. 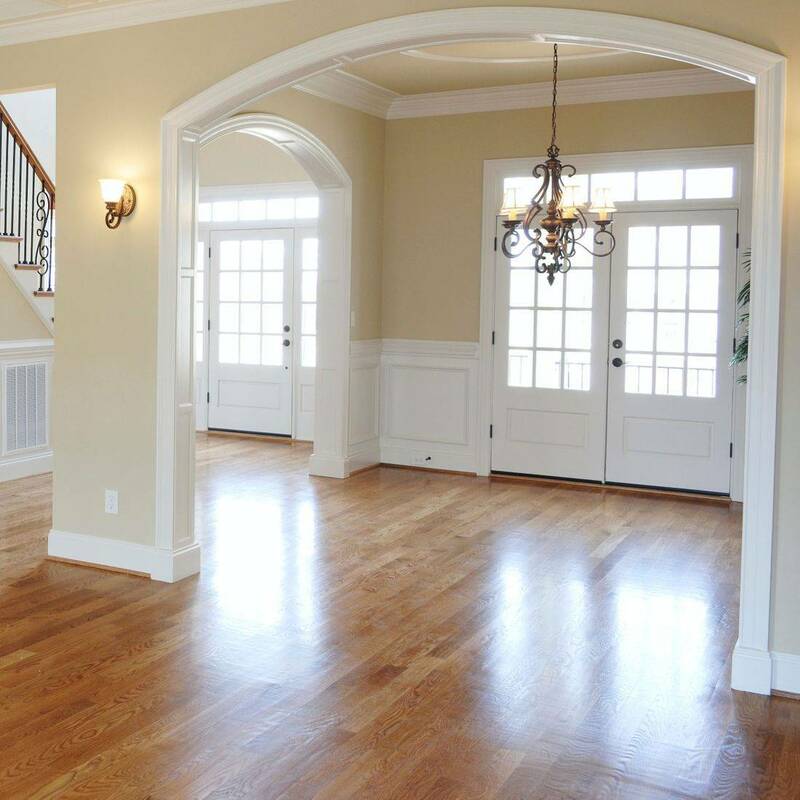 Hardwood floor products are one of the most sought after hard surface flooring in remodeling and new home construction. "Hardwood—just the word evokes images of charm, richness, and classic looks. Got the crazy idea I was going to do my own floors. After about 15 minutes I realized I was in over my head. One phone call to Infinity and, just like he said, my neighbors are envious. Best decision I've made yet. They were on time. Most importantly they are conscientious doing the job right. Floor looks great, molding came out perfect! Great job completed in a timely manner! They do beautiful work. Very professional. And keep the job site clean! Highly recommend. They did a great job on my mother's hardwood floors. Very nice to work with. All of the staff were very knowledgeable. Very professional and excellent to work with. Above and beyond what I hoped for.